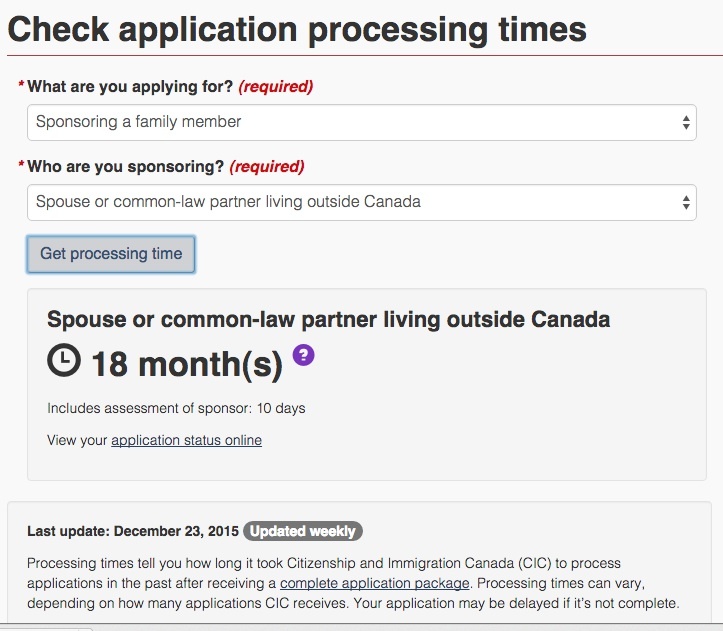 Citizenship and Immigration Canada/Immigration, Refugee, and Citizenship Canada (“CIC”) has just recently changed the way it displays processing times. Previously, processing times were displayed in a table allowing an applicant to compare and contrast processing times based on visa offices. While it is still possible to find visa specific processing times for temporary resident applications (such as study and work permits), the ability to compare processing times across visa offices has been removed. Also, for spousal sponsorship applications which previously provided processing times by stage (sponsor assessment and applicant assessment), the number now shown is a bulk figure that presumably takes into account the entire process. There has been some speculation that this may be a move towards a global one-queue processing time, I think that it is very premature to assume that this is the reason for the change. A global one-queue processing system doesn’t appear to align with the goals of Canada’s Immigration and Refugee Protections Act (IRPA) to attract a diversity of spouses. Policy-wise, it makes sense that countries that historically supply Canada with more eligible applicants will have to wait a little longer vis-a-vis a country that produces less immigrants. That being said, not having a global one-queue system does not justify why applicants in certain countries in the Middle East and Africa are taking many years to process vis-a-vis countries in the Western world. Greater parity in actual processing times is desperately needed. That being said, the new processing time display system certainly comes with a few positives. Like with Express Entry, it is certainly more applicant friendly then having to read a larger chart. It provides better updated processing across a category of applications – including economic immigration via Express Entry. If CIC’s policy continues to be the call centre not updating applicants on where applications when they are in “regular processing times”, this chart creates complications. Does an Applicant who has not received first-stage approval have the right to access information from the call centre regarding their application? Applicants may be dissuaded from from applying for permanent residency in Canada thinking it will take 18 months to sponsor outside of Canada and 26 months to sponsor inside Canada (a difference of only 8 months). Also, because of the open work permit pilot that allows a spouse to obtain a work permit within 4-6 months of processing for in-status applicants, showing averages instead of actual processing times may create a incentive towards applying in Canada without properly advising as to the possible drawbacks. Particularly in several European visa offices where processing times are currently under a year, you may see applicants mistakenly apply in Canada thinking it is more beneficial process. I note that CIC’s own materials don’t clearly lay out the negatives of applying in Canada (longer processing times, loss of appeal rights, possibility of being denied re-entry and having to start from scratch with an outside Canada application). Overall, there is clearly a need to let applicants known how long it theoretically will take for processing. Many potential immigrants plan their entire lives around processing times, whether to accept academic offers, whether to continue with their current employment, even whether to have kids before or after immigrating. In my mind, while simplicity and clarity are important factors (which the new CIC processing times display delivers), so to is transparency (which I believe the new CIC processing times display compromises). Overall, I do not see any utility in providing the applicant who in reality has to wait three years that it will only take 26 months. I also don’t see any utility in telling the applicant that will only take 12 months that it will take 18 months to process their application. It is my hope that either some sort of online global queue system for permanent residence is adopted as legislated policy OR CIC puts up the exact processing times and remains transparent through their process. On November 23, 2015, Citizenship and Immigration Canada announced the details of 2016’s offering of the much-anticipated Parents and Grandparent Family Sponsorship Program. The full details of the program can be accessed here. For the past several years, this program often fills up by the second week of January. In fact, many applicants submit their applications by express courier just prior to the New Year to ensure arrival by the program’s opening date. This year’s program comes with even more anticipation as the Parent and Grandparent Class was at the forefront of at least two pre-election promises of the Liberal Government. Nearly doubling the budget for family class immigration processing, in order to restore processing times to the levels achieved before the Harper decade. Doubling the number of new applications allowed each year, for parents and grandparents, from 5,000 to 10,000. As part of the Annual Immigration Levels Plan for 2016, bring forward a proposal to double the number of entry applications for parents and grandparents of immigrants to 10,000 a year. Develop a plan to reduce application processing times for sponsorship, citizenship and other visas. So how will this year’s application process fair? How would I change things? This year’s program opens up on 4 January 2015 at 8 am Eastern. There will be a cap on accepted applications. The current cap on new completed applications is 5,000 (pending any future Ministerial directions or changes provided in the 2016 Immigration Levels Plan). 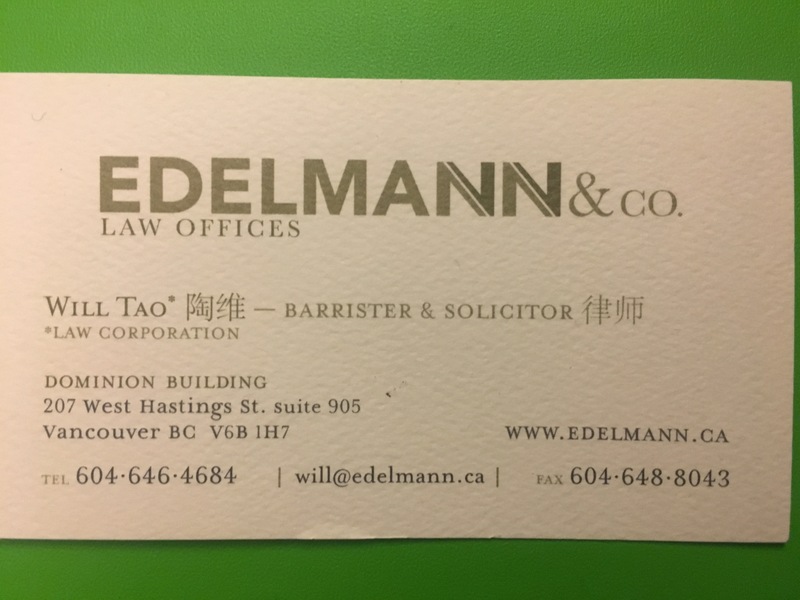 Law Firms/Consultants Beware – Citizenship and Immigration Canada is not accepting bulk Applications. Each must be individually packaged and enveloped. Note that an Applicant must meet or exceed the Federal Income Table from the date the sponsorship is signed until the day the family members become permanent residents. What this means is for the 10 years that an application is in processing, a sponsor theoretically has to meet the requirement in every year and can be subject to reassessment at any time. Parents and Grandparent sponsorship works on a two step process (much like Spousal Sponsorship via the Outside Canada Family Class process). The first stage, assessed at Case Processing Centre Mississauga, where the applications are received, is currently taking 48 months (i.e 4 years). Currently, they are working on applications received on or before November 4, 2011. Following this, the applications are sent overseas for assessment. During stage two – the process is currently taking anywhere from 1 year to 7 years at some visa offices. Averaging out at around 5 years. Essentially, if my numbers are correct – it will be a least a decade until many Canadians see their parents/grandparents. These are 10 years that many Canadian families simply do not have with the increasing age and declining health of elderly parents and grandparents. This means that you must promise to provide financial support and basic requirements for the person you are sponsoring including – food, clothing, utilities, personal requirements, shelter, fuel, household supplies, AND any health care not provided by public health such as eye and dental care. If your family member receives financial support from a federal, provincial, or municipal program while the undertaking is valid you will be considered to be in default which will have consequences for any other sponsorship application. Your Spouse/Common-Law Partner is the only one who can act as a Co-Signer. Contact individuals in the current four year queue/waitlist and ask for updates on their family. Offer an expedited/expanded super-visa option (3 years) to any family who has an urgent need. Allow other Canadian siblings other than the principal sponsor/co-signer to act as sponsor for the purposes of Minimum Income Requirements for the Federal Sponsorship Table. Have the requirement be a proactive provision of an account showing locked/frozen funds over the period of processing. 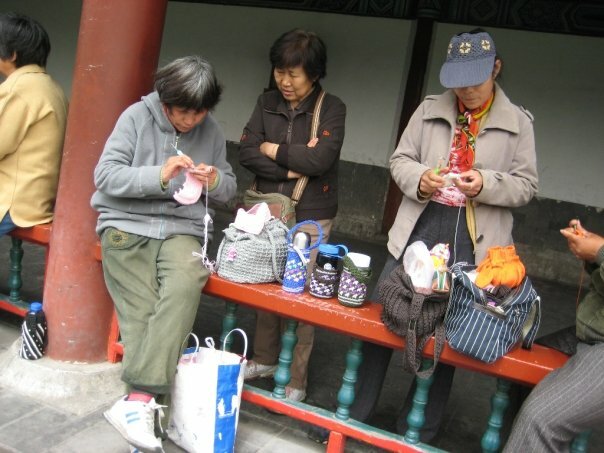 What are your thoughts on parents and grandparents? Would love to hear them in the comments below.